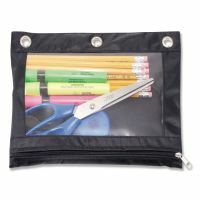 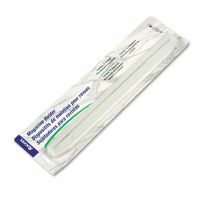 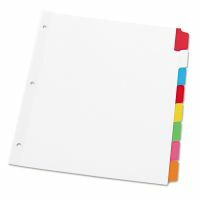 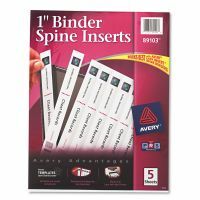 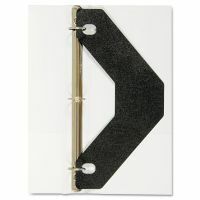 Whether binders are being used for presentation, reference or storage, the right binder accessories can make them work harder for your business. 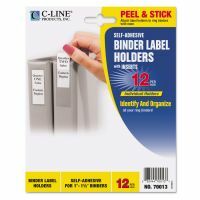 Index dividers organize and sort the papers inside for easy reference. 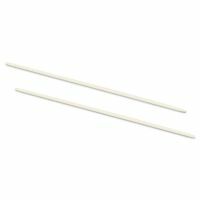 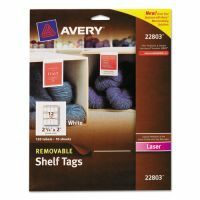 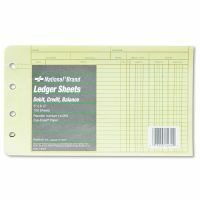 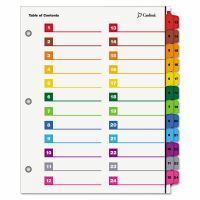 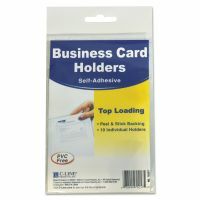 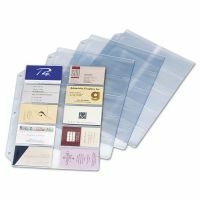 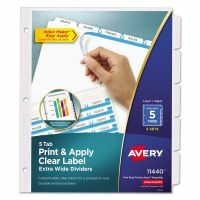 Order pre-printed index dividers or dividers that can be customized with an inkjet or laser printer. 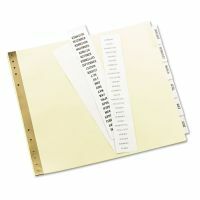 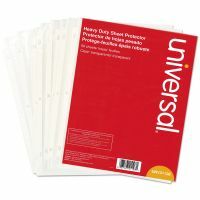 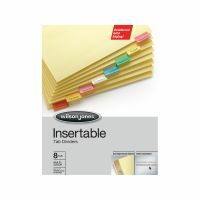 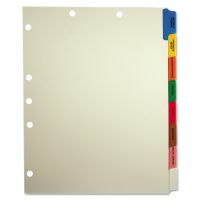 Sheet protectors keep your documents in pristine condition and allow storage of unpunched papers, while hole reinforcements prevent tearing. 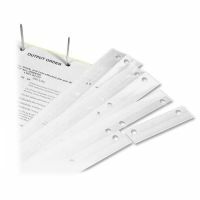 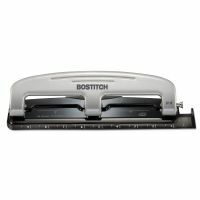 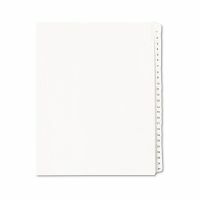 For large binders, sheet lifters make page turning easier and smoother while report covers hold several sheets of paper without punching.